What is a Welcome Table? First thing's first. What exactly is a welcome table? 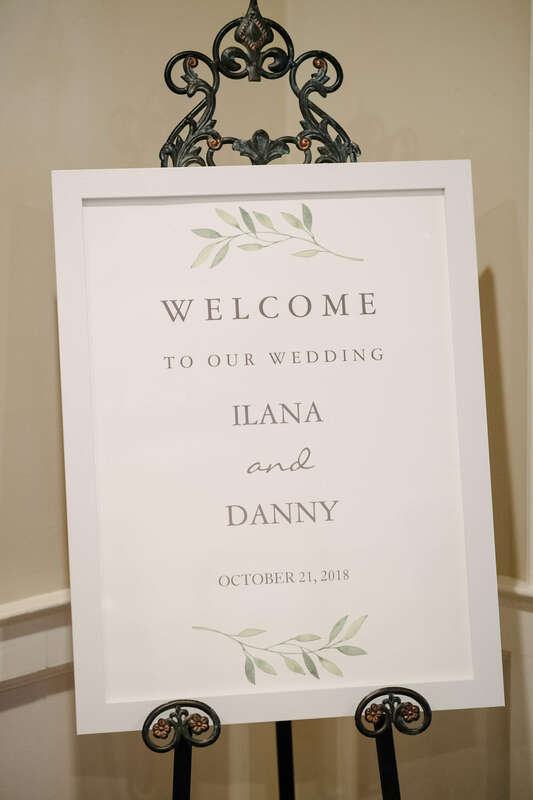 It's one of the first things a wedding guest sees when she walks into the wedding. 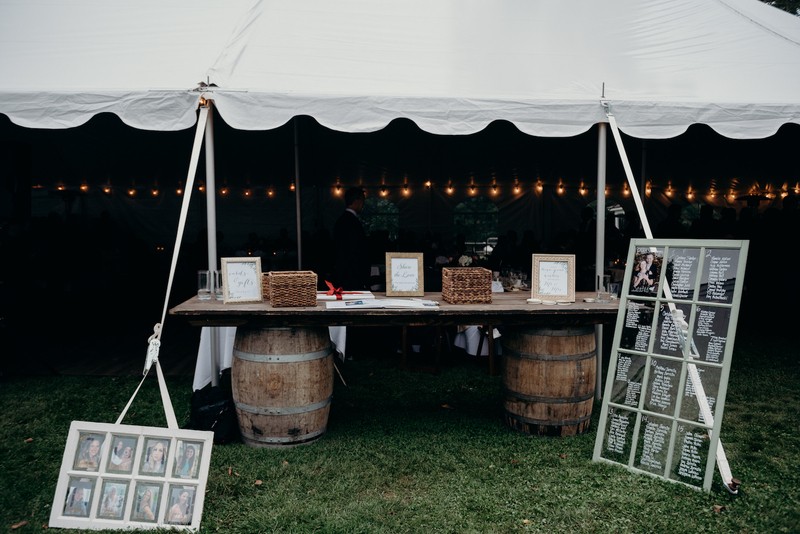 It's a strategically placed table that allows a guest to leave a gift, find the seating arrangements and more (we'll get to that in a minute). The fun part about these is that they can display whatever you want. 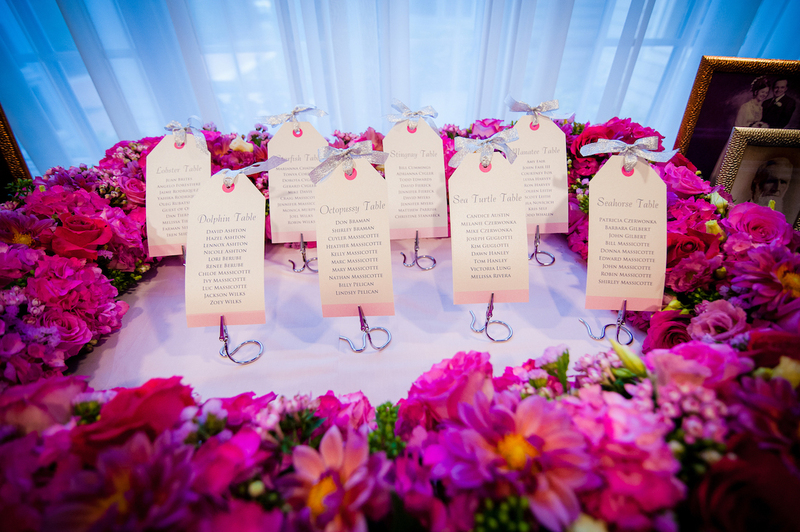 Make one for both the ceremony and reception, and the more personalization the better! These are just some things to think about. Of course, you don't have to have any of them. You many not even want programs for your ceremony, and that is totally fine. Another idea is to make it completely personalized. 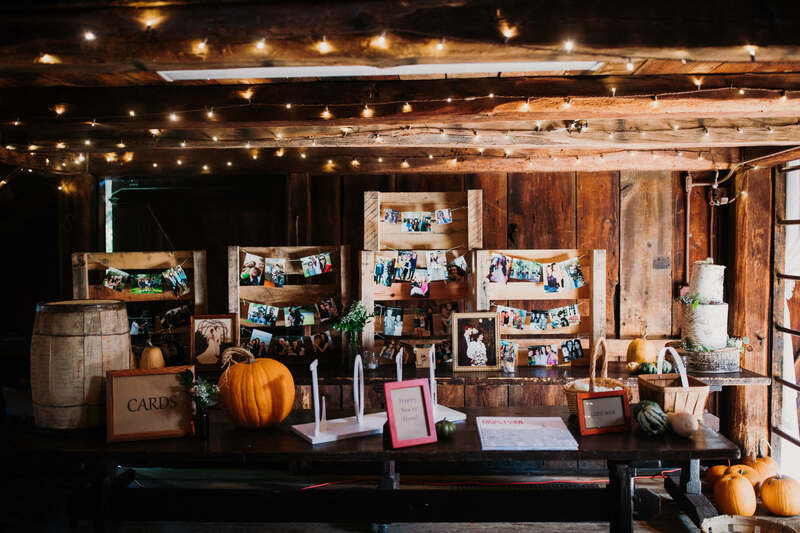 Add photos of loved ones who are no longer with you. 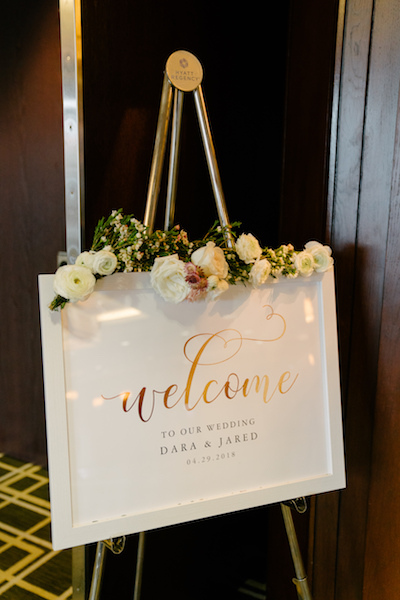 Display a "Welcome" sign on a decorated easel (we can later move this sign to the entrance of the reception as well!). 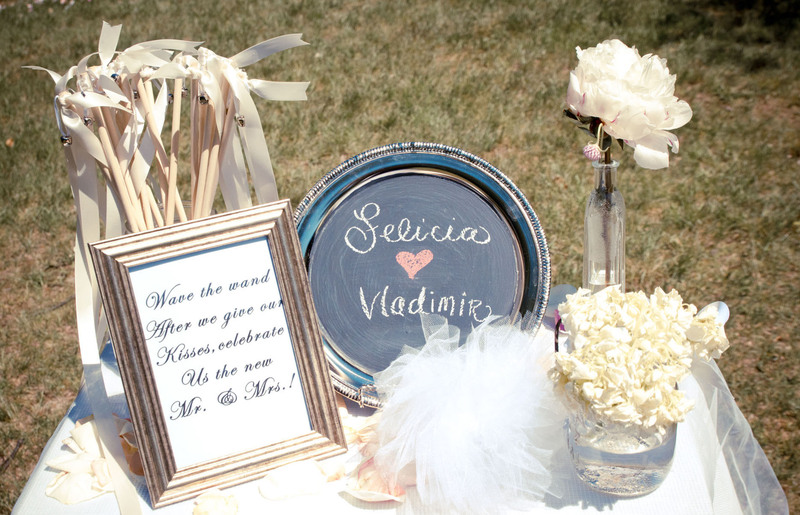 We can also create a welcome table for the reception. So what should go on this one? Just to name a few! 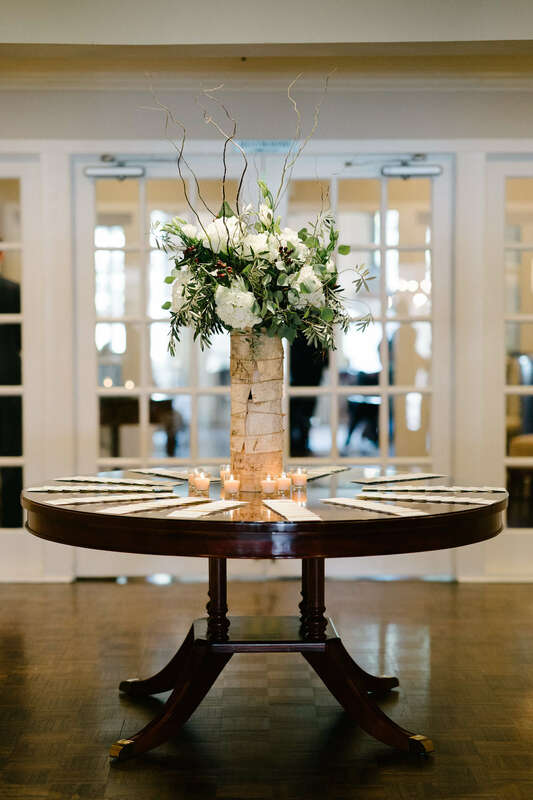 Again, these are completely optional, but a good place to start if you're considering having a welcome table. This is just another way that you can let your personalities as a couple shine bright! Get creative, and most importantly, have fun!